Welcome to “The Women At The Well” (TWTW) blog! My name is Frances Okoro, founder of TWTW and I am excited to see you here… or rather, I mean that I and my sisters are excited to see you here! 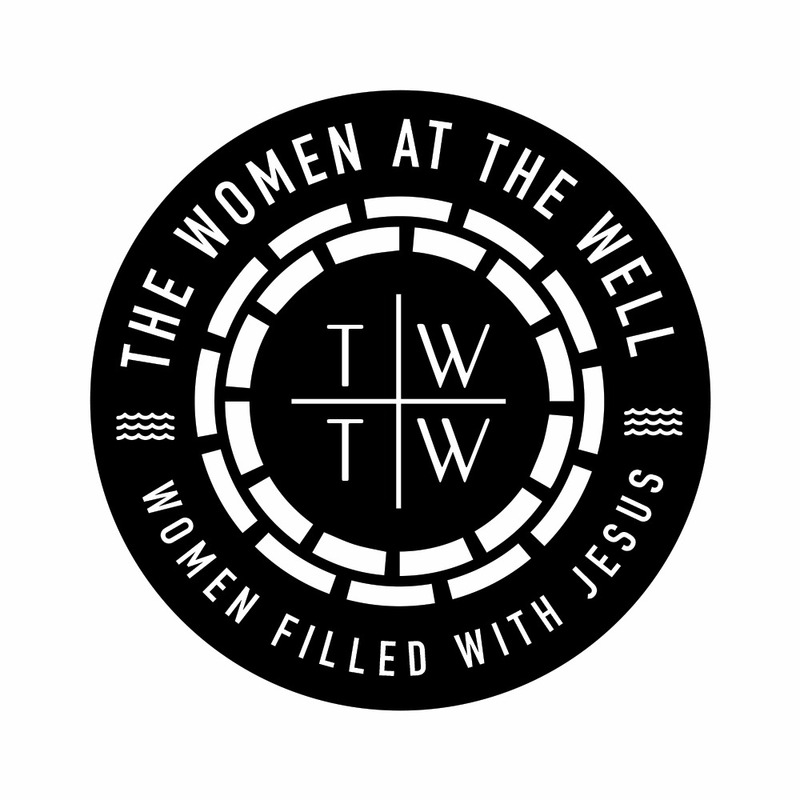 Yes, this isn’t just based on myself alone, “The Women At The Well” is a Christian ladies group committed to raising women filled with Jesus. 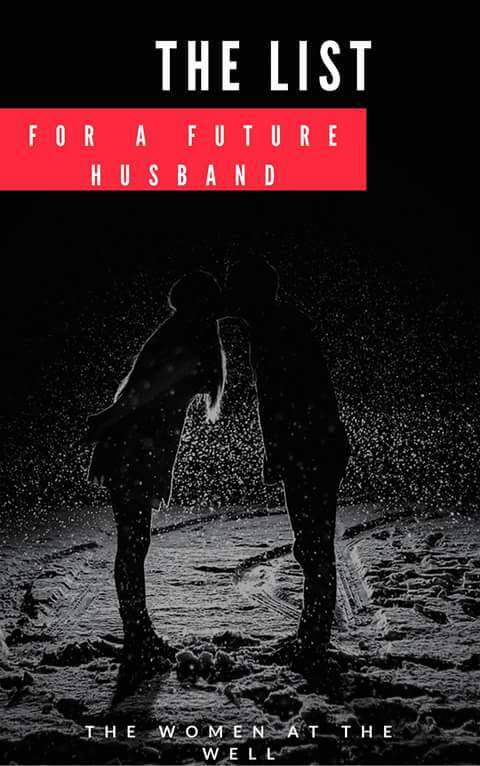 We basically are the Samaritan women at the well in John Chapter 4 who know that only Jesus can fill up our empty crevices and everything Jesus wants to pour out on us, we want. We are bonded by the love of Christ, with a desire to simply grow in Him, bringing Him into our lives in everyway. We are a women’s ministry based in Lagos, Nigeria but with sisters in every part of the world, brought together beyond what time and space can define. Don’t forget to subscribe below to get our FREE resources and partake in God-flavoured conversations that would be poured out on us here. Again, welcome to our blog! Founder, The Women At The Well.